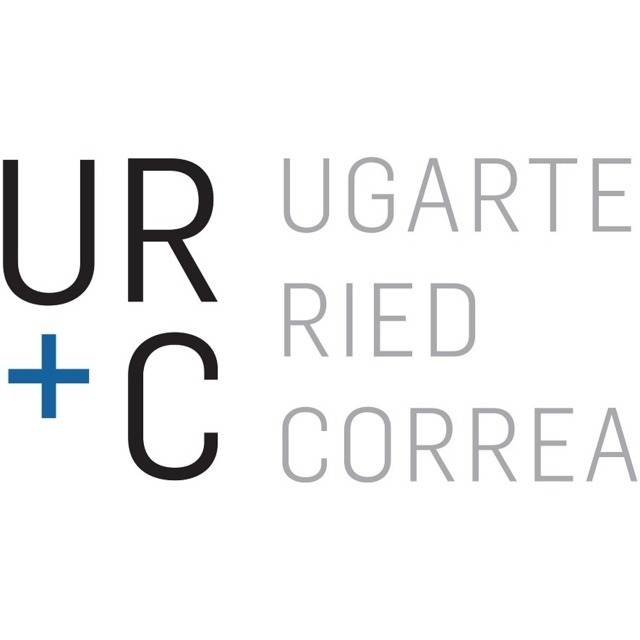 Ugarte Ried Correa is a boutique Law Firm specialized in Civil and Commercial Litigation, International and Domestic Arbitration, Antitrust and Public Litigation. The team works in an intense and innovative manner to meet the needs of their clients. The founding partners have vast experience in their practice areas, having an outstanding record of success. They all combine their professional practice with academic activities, as teachers in the most prestigious universities in Chile. The personal involvement in each case they face, commitment and dedicated work allow them to deliver a top quality service and make a substantial difference in how they advise their clients. They have vast experience in all types of civil and commercial litigation and arbitration, in particular in cases related to construction, projects, concessions, contracts, damages and class actions, as well as in pre-litigation negotiations and disputes. They also have extensive experience in public litigation and investigations by the authority, antitrust and competition litigation, merger control, and litigation in regulated markets. The firm is involved in some of the most notable litigation, arbitration and antitrust cases that are currently being handled in Chile.